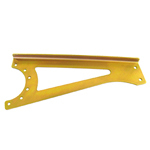 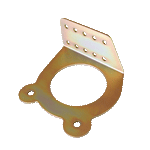 TMC-04S throttle/mixture control bracket is designed to mount to the bottom of the Superior cold air sump and allow throttle and mixture control cable attachment to Airflow performance FM-150, FM-200 or FM-200A fuel servos. 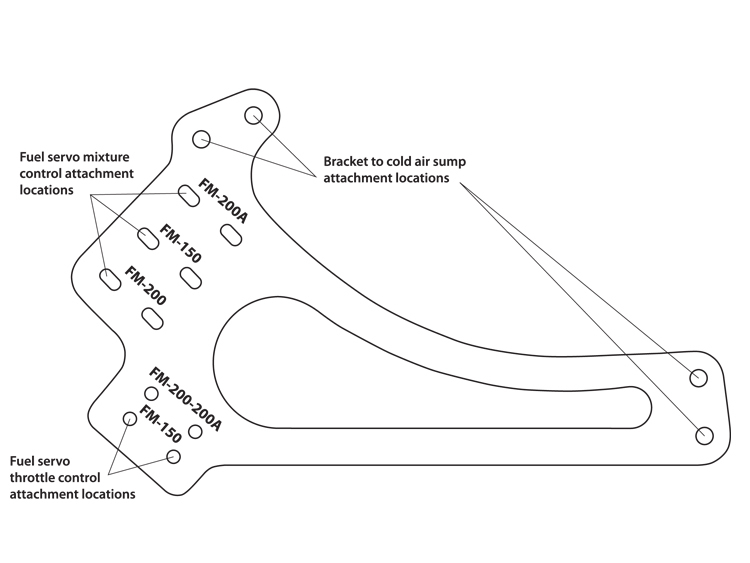 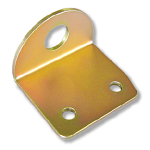 The bracket is designed for ACS style engine control cables using attachment clamp P/N 10464 or "bulkhead mounted" control cables using the CBA-01 bracket (dependent on exhaust system clearance). 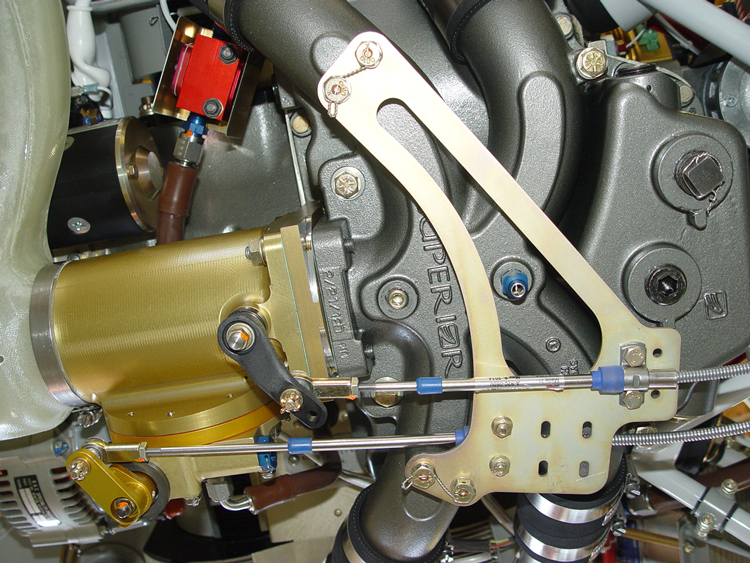 There are two separate throttle cable mounting locations and three separate mixture cable mounting locations depending on the model of fuel servo used. 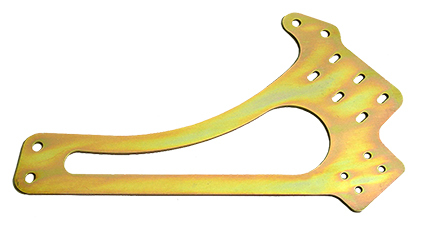 This bracket is laser cut .100 4130 steel and CAD plated.